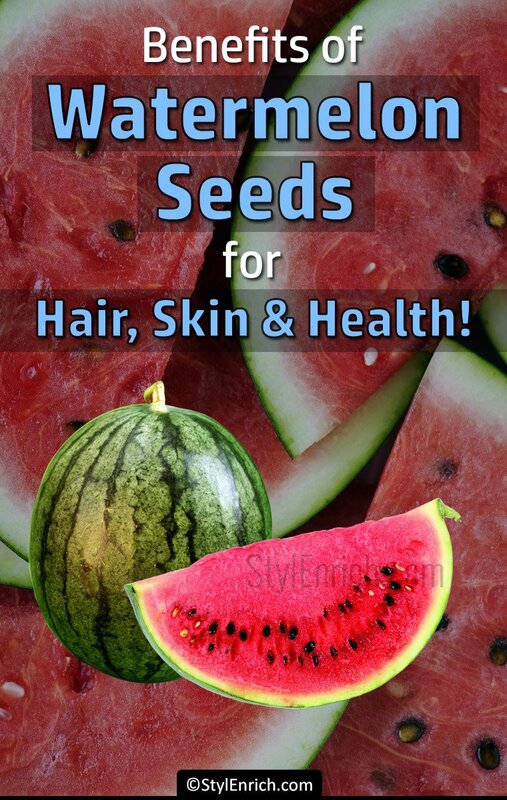 Watermelon Seeds Benefits for Skin, Hair and Health! Every individual must know the sustenance of watermelon seeds so that no one does the fallacy of spitting it out from this day forth. Have a better understanding of the benefits of watermelon seeds. Watermelon seeds give us an enormous amount of nutritional benefits. It contains magnesium, sodium, calcium, manganese, phosphorous, copper, zinc, potassium, folic acid, iron, Vit A, Vit B1, Vit C with lower calories and fats etc., These vitamins and minerals play a major role in maintaining your body, a healthy one. What are the Health Benefits of Watermelon Seeds? The health benefits of watermelon seeds are based on the vitamins and minerals present in it. Here come some of the predominant health benefits of watermelon seeds that leaves you open-mouthed. Each and every cell stands in need of Vit A for growth. 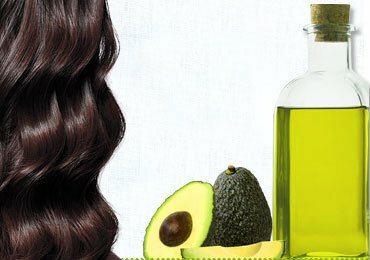 Biotin is the most required vitamin that promotes the hair growth. B vitamins are the biotins. Vitamin C produces a protein named collagen, an integral part of the hair and prevents the aging of hair. Iron helps in nourishing the scalp by supplying oxygen to the hair follicles and makes the hair thick and nourished. Magnesium prevents hair loss, breakage and split ends. Copper produces melanin which is accountable for hair color. Zinc helps in hair growth and repair by assisting hair follicle rehabilitation. Protein maintains hair growth. Deficiencies of the above said vitamins and minerals are accompanied with hair loss. Watermelon seed holds all the crucial sustenance that promotes hair growth and it prevents hair loss and hair damages such as, breakage, split ends, etc. maintaining the hair haleness. Watermelon seeds have magnesium which ameliorates the skin tone like elasticity and maintains moisture. It creates an anti-aging effect by controlling the wrinkles because of the presence of enzymes that helps in DNA replication. It plays an important role in reducing acne and skin allergies. Magnesium has the detoxifying properties and acts as the skin’s protective barrier. Vit C gives a glow to your skin by brightening it. Watermelon seeds have omega-3 fatty acids that moistures your skin. Regular intake of these seeds boosts up the elasticity of your skin. 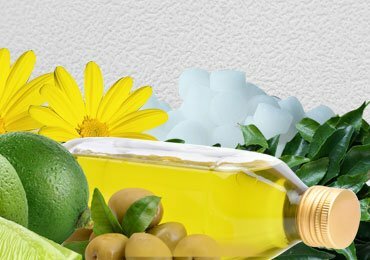 You can also go for the application of watermelon seed oil topically for reducing the acne. 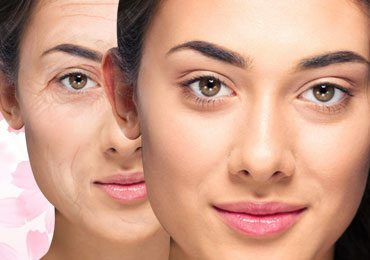 The presence of anti-oxidants in seeds delays aging. These seeds play the best part in nourishing your skin and maintain its health. Calcium is a major element responsible for maintaining bone health. Magnesium also strengthens the bone. Watermelon seeds are rich in required minerals and consuming the seeds will strengthen your bones. 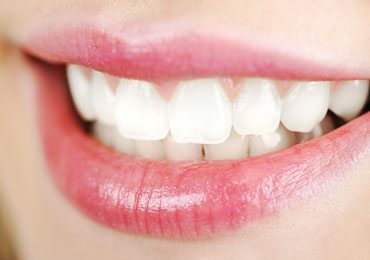 It also increases the density of the bone mineral. Watermelon seeds obstruct osteoporosis, a condition which makes the bone more weak and fragile. These seeds help you keep the bones strong during the old age. Watermelon seeds have essential amino acids. Lysine amino acid assimilates carbon to the generation of connective tissues and collagen in the human body by increasing the absorption of calcium. Watermelon seed contains monounsaturated and polyunsaturated fats that help in reducing the cholesterol levels which in turn reduces the risk for heart diseases. Magnesium, a vital element for regulating the heart health helps by lowering the blood pressure. People with higher blood pressure have the higher risk of having a heart attack. Watermelon seeds reduce pressure on the aorta and on the heart as it lowers pressure. Watermelon seed has cucurbotrin that reduces cholesterol. Cucurbotrin helps in weight loss and scanty urination. It also aids in dilating the blood vessels, thus lowering the blood pressure and reduces the risk of myocardial infarction. Watermelon seeds contain plenty of healthy vitamins and nutrients that help in to boost the immune strength. Intake of the seeds (mainly Vit B) helps in maintaining the good immune system and help to fight against various health problems. What is a migraine? A migraine is a headache which is felt on one side of the head. Magnesium present in watermelon seeds kicks off this disorder. The etiology of a migraine is several including dehydration and neurological problems. 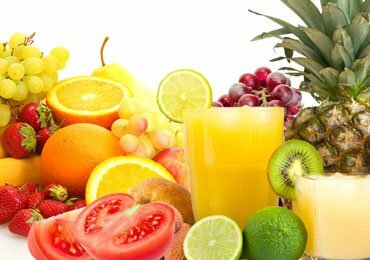 Dehydration can be easily eliminated by having the juicy fruit. Niacin helps in maintaining the nerve health, reducing migraine. The seeds of watermelon help in decreasing the plasma glucose level. Patients of type 2 diabetes mellitus are most likely to have deficient magnesium level. 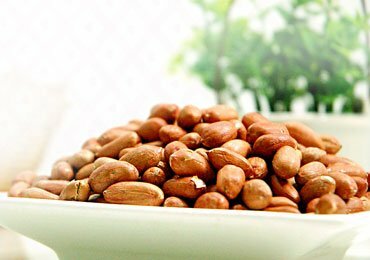 As the seeds contain magnesium, it aids in the treatment of diabetes and it prevents the occurrence of type 2 diabetes mellitus. Magnesium regulates carbohydrate metabolism which has a direct impact on blood glucose level by slowing down the glucose release into the bloodstream. Thus the watermelon seeds have great benefits in regulating diabetes mellitus. Magnesium and zinc help in digestion. Watermelon seeds have a high amount of magnesium which activates certain enzymes to absorb nutrients for the breakdown of food particles and that improves digestion. Deficiencies of zinc and magnesium linked to having digestive disorders. Vitamin B complex is the major vitamin for your body to maintain the whole nervous system. Vitamin B complex has niacin, folic acid, patotheinic acid, thiamine, and Vit B6. Out of these vitamins, only niacin plays an important role in regulating the metabolism and maintaining the nervous system. The communication from the brain to other organs and muscles for better functioning of your body is enhanced by this Vit B complex, regulating the nervous activities. Watermelon has its effect on the sexual urge. 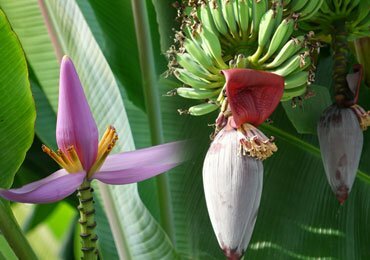 The seeds contain arginine amino acid that boosts sexual power and also helps to urge the sexual desire, aids in treating erectile dysfunction. Lycopene present in the seeds helps in sperm formation. The seeds can be used in treating male infertility or impotence. Apart from the above-mentioned benefits, it also has the beneficial effects to boost up your memory, anti-aging effect, stress reduction etc., As its effects are enormous, do not toss the watermelon seeds. Now, sagacious about Watermelon Seeds? Still stuck with questions? Just check out our FAQ below. 1. How to eat watermelon seeds? You can eat watermelon seeds straight away from the fruit as raw seed. Also opt for sprouted watermelon seeds, enriched with protein. Have the roasted seeds of watermelon that taste good and most preferred for the evening snack. Go ahead with the one which you be more partial to. 2. How much is the calorie content in watermelon seeds? 100 gm of watermelon seeds contain 557 calories. The low-calorie content of watermelon seed aids in reducing body weight. 3. 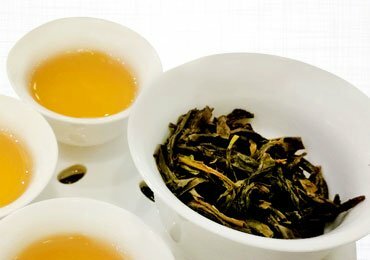 How much quantity should be taken per day? Watermelon seeds can be sun-dried and powdered. 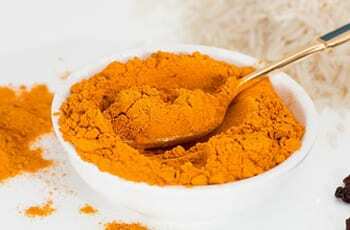 Take 1/2 a teaspoon of powder twice a week as a best nutritional supplement. 4. Is watermelon seed good for pregnant ladies? These seeds have folate which is the folic acid (Vit B9). The folic acid helps in brain development. Folic acid deficiency is also associated with neural tube birth defects. The pregnant ladies can naturally have the folate by taking these seeds. So, it is safe and also beneficial even if you are pregnant. Are you now wise to use watermelon seeds? That’s great. What are you waiting for? Start eating raw seeds along with fruit, sprouted or roasted seeds to obtain the benefits of watermelon seeds for a healthy life. Read Next –Benefits Of Watermelon For Skin and Health During Summer! 5 Amazing Natural Home Remedies for Oily Skin!